The iconic canals of Venice are once again flooded with visitors for the Venice Biennale, a major international contemporary art exhibition. This year we celebrate the 56th festival, which brings an expected 370 000 visitors to see the 89 national pavilions and 44 collateral events in addition to the All The World’s Futures exhibition. After visiting many of the pavilions and collateral events and having seen many impressive installations, we have chosen our top 6 most memorable ones. The German Pavilion is altered with a temporary architectural structure that divides the space into installations by Olaf Nicolai, Hito Steyerl, Tobias Zielony, and duo Jasmina Metwaly and Philip Rizk. Called the Fabrik, or Factory, the pavilion explores concepts of economy and work, identifying the human role as an agent of change. 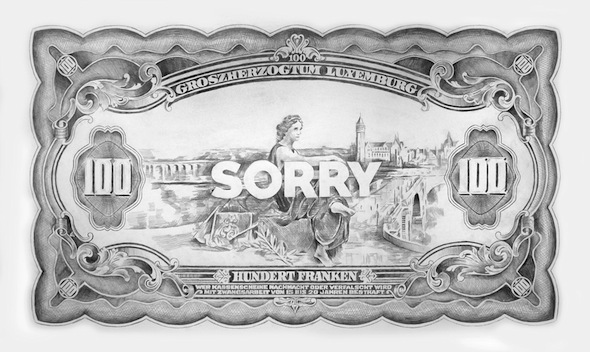 In the Fabrik, the artist is responsible for generating images of reality, not passively representing it. In the lower part of the central room, visitors can sit on white plastic lounge chairs and watch Hito Steyerl’s ‘The Factory of the Sun.’ The film is stunning and a comprehensive collage of the digital information age presented with a dry humour – including everything from mock commercials to Deutsche Bank drones, using motion capture technologies to mediate the interaction between the human body and the virtual. At the Luxembourg Pavilion, there appears traces of the same rock influence that we saw two years ago with Catharine Lorent’s installation. The pavilion this year houses the work of Filip Markiewiez, titled ‘Paradiso Lussemburgo’, referencing both Dante’s Divine Comedy and the film ‘Cinema Paradiso’ by Giuseppe Tonatore. Markiewiez has used all 6 rooms of the pavilion for an exploration of the various facets Luxembourg’s contemporary national image as a contemporary paradise – both a tax haven and a haven for immigrants. 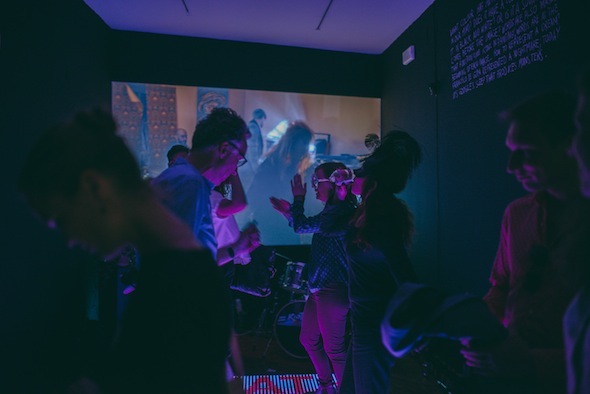 This exploration manifests in different forms: including drawings, political cartoons, DJ sets with a dance floor, a film, and a speaker’s corner/karaoke. In the French Pavilion, Celeste Bousier-Mougenot confronts viewers with a surreal scene in the exhibit ‘revolutions’: an installation of three living evergreen trees, two outside the pavilion and one inside, that move very slowly and produce a deep noise. The metabolism of the trees – variations in sap flow, or changes in light – is registered by technologies and translated into motion and sound, creating a cyborg creature – part organic, part technology. Visitors are immersed in a marvellous and theatrical garden, in which Boucier-Mougenot tests the relationship of the natural and the technological and contests determinist notions. In the grandiose but noticeably crooked space of the Palazzo Barbaro, visitors can find a Collateral Event titled ‘The Union of Fire and Water.’ The beautiful historic building now houses the multiple channel video and sculpture installation by Amagul Menlibayeva and Rashad Alakbarov. 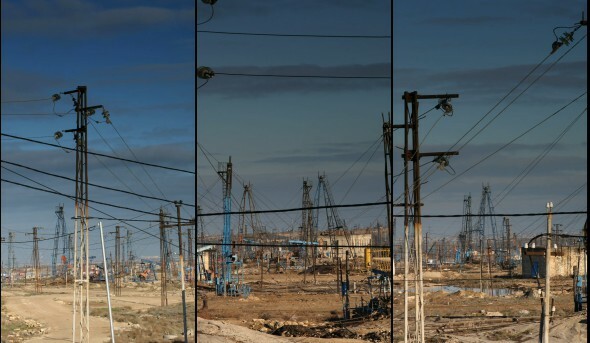 The artists explore how architecture withstands, sustains and traces major cultural conflicts, exchanges, and transformations of history though the example of the Mukhtarov’s Palace in Azerbaijan. Representative of the superimposition of two cities – Azerbaijan and Venice – the Mukhtarov Palace was built in 1912, inspired by the Venetian Gothic style. Over the course of the last century, the building withstood a series of significant transformations and several changes to its function and ownership. A beautiful and memorable installation, the many layered narrative of the space is unfolded in a complex exploration of cultural plasticity. The exhibit ‘The Infinite Nothing’ at the Hong Kong Pavilion is a narrative journey of transformation, represented in four separate video installations by artist Tsang Kin-Wah. 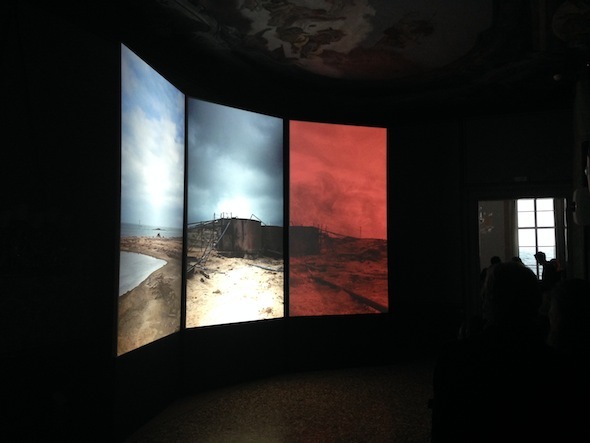 The work explores Nietzsche’s concept of eternal recurrence and Buddhist beliefs of reincarnation, reflected in the layout of the pavilion which brings the viewer back to the first room at the end. 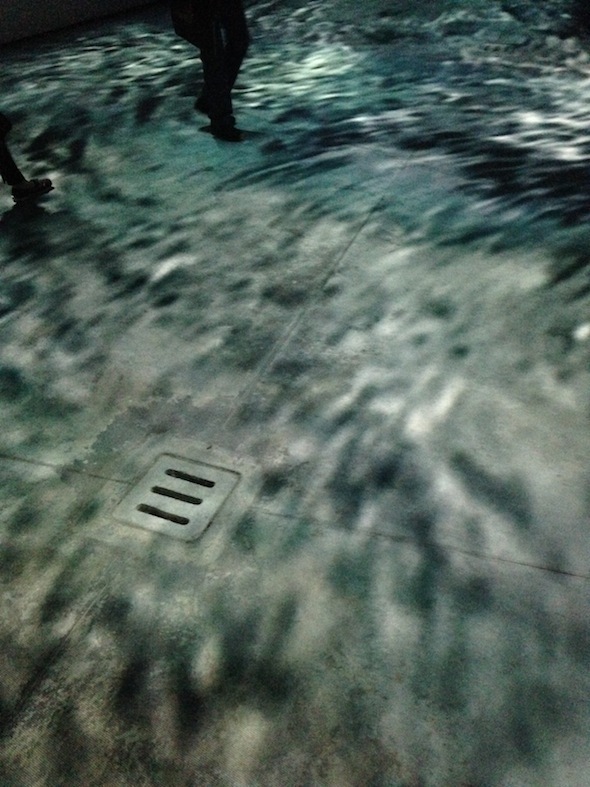 Tsang makes creative montages of text based visuals and moving projections in otherwise empty rooms. Visitors are taken through a cyclical journey through shimmering projections that result in a deeply affective experience of self inquiry and contemplation. The pavilion by Marco Maggi is notable for its profound and thoroughly considered simplicity. 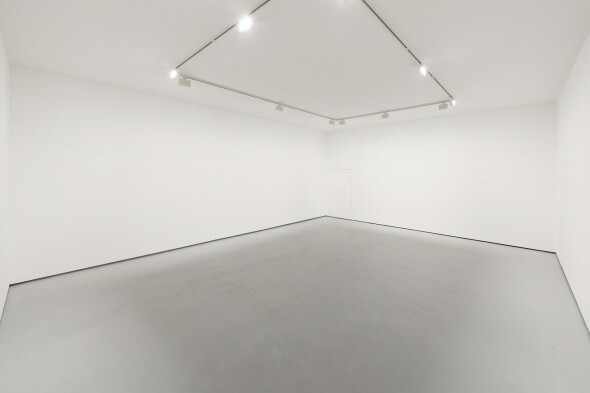 Walking into the room, it at first appears empty, maybe with slightly textured white walls. 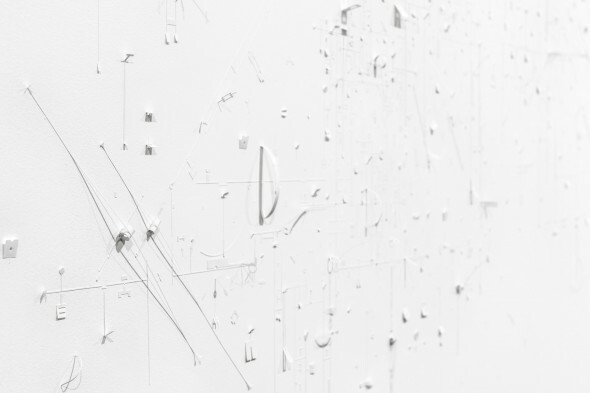 Only once the viewer comes right up to the wall does it become evident that the entire room is covered in an intricate collage of white paper bits, folded, curled, in small geometric shapes or strips and neat arrangements of perfectly sharpened pencils. Literally made from paper and pencil, this work is a representation of the potential to represent, without actually representing anything. By being insignificant, the work attains a certain freedom by not being prescribed with any possible meaning or signifying function, and this freedom is visible in the whimsical twists of paper that appear animated with a playful energy.